UPDATE 6/9/16: “I’m ready”: Elizabeth Warren explains to Rachel Maddow why she’s finally endorsing Hillary Clinton. Women of a certain age chatted and waited politely in the golden light of a late May afternoon. The line to enter Angelico Hall at Dominican University in San Rafael, California snaked down the wide steps and onto the lawn. I took an unscientific polling of the eager attendees and with certainty can report that the women outnumbered the men by at least a factor of four. 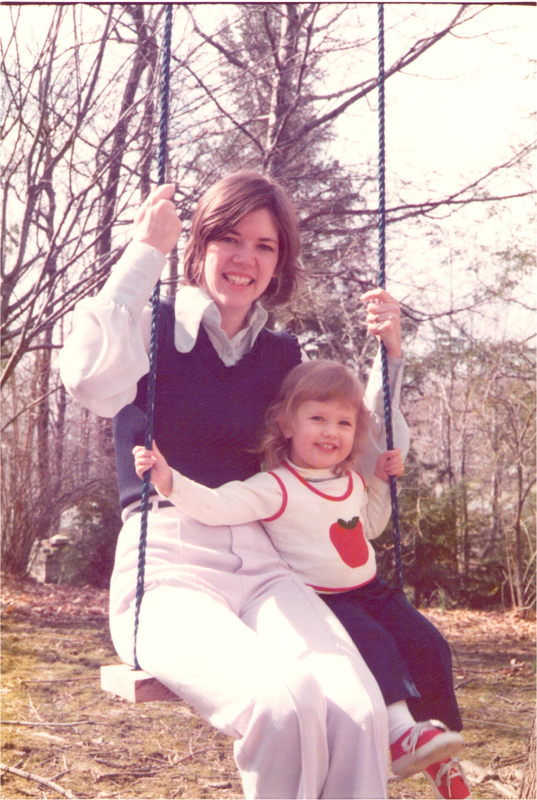 Perhaps because it was the Saturday of Mother’s Day weekend and tickets to hear Elizabeth Warren, the first female senator from Massachusetts, speak about her book, A Fighting Chance (Metropolitan Books), made for a lovely date with Mom. Or because we women like these kinds of things—sitting and listening to an author talk about her book. But most likely the sold-out crowd came to hear Senator Warren because her reputation preceded her. In political speak she is surely a rising star. I had a general, non-specific, idea of who she was. Something to do with the Obama administration, finances…I knew she had won a tight race in November 2012, and thus became the people’s unlikely outsider representative. But it’s not like she worked in a diner. Prior to the Senate she was a Harvard Law School professor and the chief designer of the Consumer Financial Protection Bureau. Still, the first elected office she ran for and was elected to was the senatorial seat from the storied Commonwealth of Massachusetts. She legitimately owns the “not a career politico” mantle. 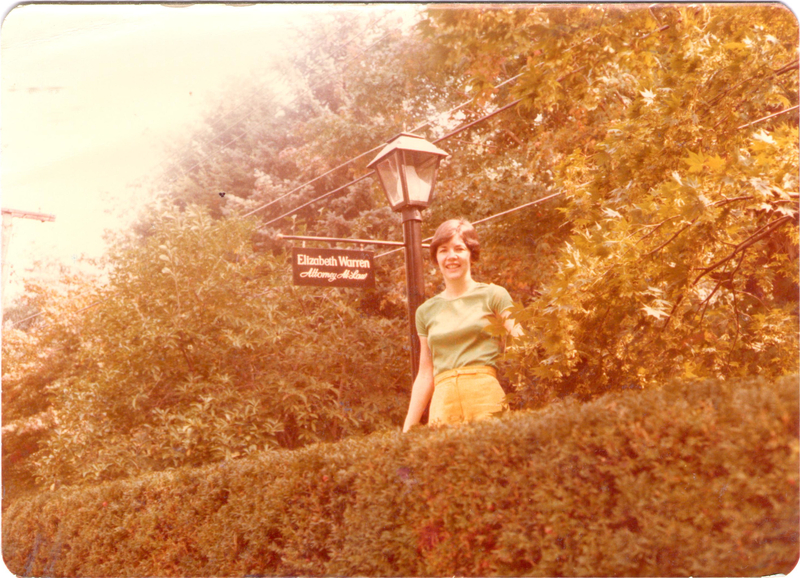 I registered to vote—ferociously Democrat—in 1971, the year I turned eighteen. That was the year that the Pittsburgh Pirates won the World Series, Sofia Coppola was born, and Coco Chanel died. It was, also, when the Twenty-Sixth Amendment to the Constitution of the United States was passed, which changed the voting age from twenty-one to eighteen. It was a big deal to vote, a surprise gift given to me three years early. A gift that came with earnest responsibility. For forty plus years I voted in every election. That is until the last one. Fool me once, fool me twice, but fool me dozens of times? Nope. I’ve reached the age of acquired wisdom. I know politicians say anything to get elected. Put on country clothes and practice some country talk to get that middle of the country vote. Well, I’m done with seduction. My disappointment has led me to a silent protest and a bumper sticker: Don’t Vote—It Just Encourages The ********. But Lo and Behold, miracles do happen and here I am to testify. I am born again. Senator Warren (@SenWarren) had me at “Here’s the deal,” a get-to-the-bottom-line phrase that resonates with this country girl. She must have said it half a dozen times during her talk. This phrase—Here’s the deal—comes to her naturally because she knows what’s wrong and how to fix it. 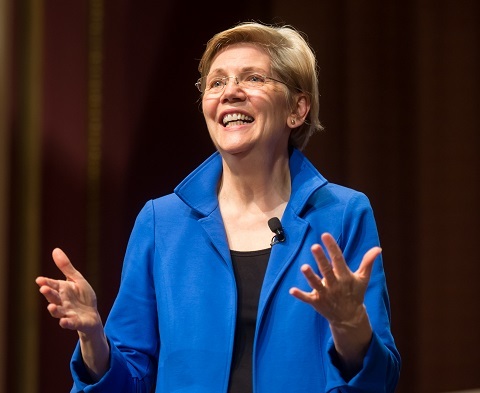 If FDR was the New Deal, Elizabeth Warren is the Real Deal. She strode onto the stage at 4:23 and promptly engaged the back balcony rows with “Don’t think you back there will get away with anything. There will be a quiz after the talk.” She told us about her teaching years and that she, a daughter of a maintenance man, grew up to become a United States Senator. She grew up in an “America that was investing in its kids.” And her main concern is that she doubts the America of today can support the mobility she enjoyed because the America we love is broken. In a conversational voice, that felt as if she were talking to us over a glass of lemonade on a covered porch, she continued to retell the facts of history. Even though Washington didn’t know where the next ingenious American invention would come from, the administration knew the product would need to go from Point A to Point B, so we improved the nation’s infrastructure. We put people to work and we strengthened the country from the inside out. After the 1929 crash America did another important thing—got to work in Congress. Laws were passed to create and enforce strong financial rules, allocate funds for roads, bridges, and dams, and earmark monies for research. All of these pointed to securing our future and the future generations of Americans. I know the America she comes from. I am the first of my family to go to college. I couldn’t have done that without a scholarship. My parents (my Dad an Italian immigrant) could not have built and owned their home—the quintessential American dream—without the help from a local bank and a loan that made sense. How could this MacBook (the instrument I use to write and share my stories) exist without the inherent American opportunities and innate optimism afforded to a poor young visionary named Steve? Senator Warren spoke for only thirty-one minutes. Her talk was focused, concise, and no-nonsense. A Fighting Chance is part memoir, part history, and part economic thesis. Her greatest fear is that as the economic divide grows in our country America will fundamentally change and that shift will fundamentally change what it means to be an American. She doesn’t believe that has to happen. 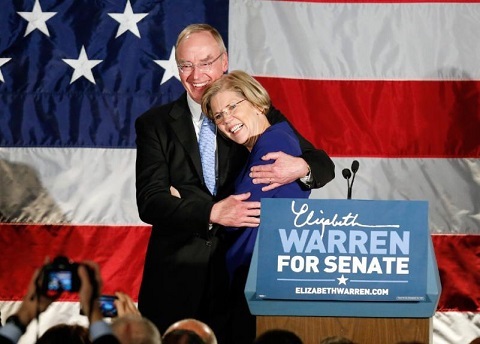 Elizabeth makes history and becomes Senator with hugs from husband Bruce. From the last page of her book: “I believe in us. I believe in what we can do together, in what we will do together. 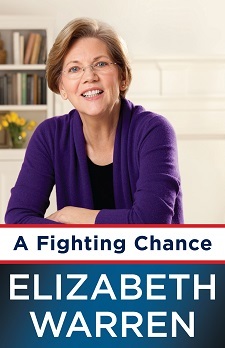 All we need is a fighting chance.” I believe in Senator Warren. And now I, too, have some work to do. I have some bumper stickers to recycle and a voter registration to update. *** About the Author: Toni Piccinini’s writing path has meandered from the scholarly examination (or scary horror story) of antibiotic use in The Journal of Clinical Pathology to her personal essay “House Affair” which was a Narrative magazine Story of the Week. 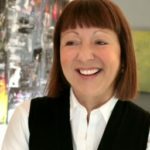 Along the way she opened a San Francisco “Top 100” restaurant and published recipes and cookbook reviews in local and national newspapers, magazines and cookbooks. The Goodbye Year (Seal Press 2013) is her first book. Dr. Jane Goodall—who in her twenties left the comforts of her home in England to live in Africa and study wild animals—was one of my childhood heroes. I leapt at the opportunity to hear her speak about her new book, Seeds of Hope: Wisdom and Wonder from the World of Plants, as part of Dominican’s Leadership Lecture Series with Book Passage. 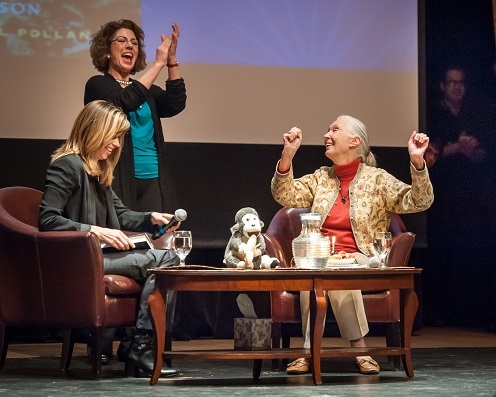 Jane spoke to a packed house about the early days of her now-famous chimpanzee research in Tanzania. After moving to Africa in 1957, with little more than an ardent desire to live and work among the animals there, she began what would become her 45-year study of wild chimpanzees. She discovered that non-human animals make and use tools, which forced scientists to redefine the relationship between humans and other animals. And she has become a preeminent and persuasive force for improving animal welfare around the world. She should know. Goodall has visited a lot of the globe, traveling to countries as diverse as Argentina, China, France, and even North Korea with her urgent message about the importance of conservation. Around the world, and especially in Africa, she has seen far too many of what she describes as the devastating aftereffects of colonialism, including habitat destruction, plundering of resources, and (she says it almost under her breath) slavery. “Some multinationals today are pretty much the same,” Goodall observes. She knew they were right; the youngest generation had a good reason to feel hopeless. 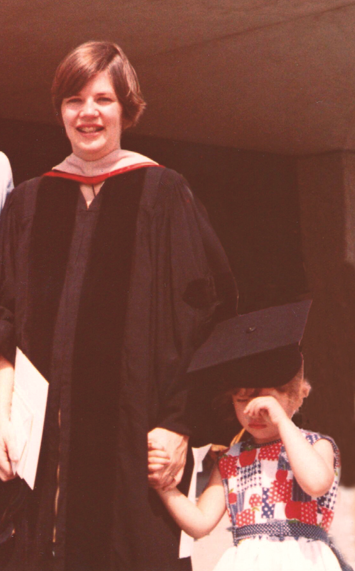 But Goodall had grown up in an atmosphere of hope and hard work, and she had a vision. So in 1991, along with twelve Tanzanian high-school students, Goodall founded Roots & Shoots, a “youth-led community action and learning program” aiming to create positive change. Each local group works on three service projects of their choice: one for people, one for animals, and one for the environment, with an emphasis on determining what projects will be most helpful locally. 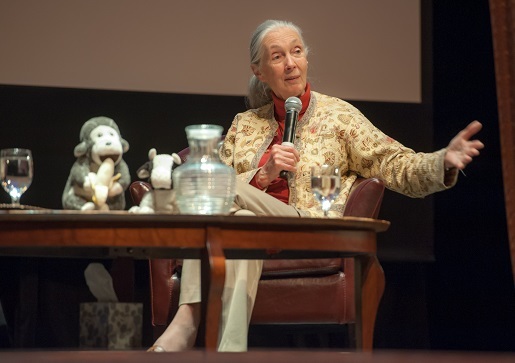 At 80, Jane Goodall is still making a difference. Her recent birthday wish was to move 100 chimps from the Tchimpounga Rehabilitation Center to three pristine, forested islands where they would be able to live nearly wild. Many of the rescued chimps had been orphaned as youngsters; their mothers had apparently been killed for bush meat. The Wildlife Conservation Network decided to host a birthday party for Jane to raise the needed funds, and Jane’s friend Dave Matthews joined in to serenade Jane and her birthday revelers. Together, they raised $1.25 million that evening—enough money to move the rescued chimps and allow them to live in freedom on the islands, but still have access to medical care if needed. A Chimpanzee Hugs Dr. Goodall after being released into the wild. As the video above shows, Jane not only cares deeply about the chimps—she also communicates with them. 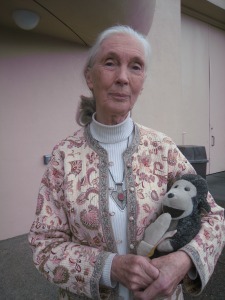 Although she was not the primary caretaker for the chimp shown in the video, it is Jane who receives a heartwarming hug from the primate, after she speaks a quiet “word” or two as the chimp sits atop its cage. Jane also understands that the only way to save chimps—and the many other species that are endangered—is by saving their habitat. That is one reason why the latest book from this champion of chimps is about plants: their beauty, their healing properties, their adaptability and most of all, the essential role plants play in supporting life on earth. 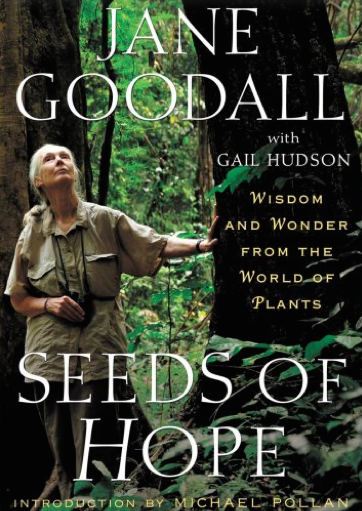 Seeds of Hope also encourages us to rethink other subjects Jane Goodall feels passionately about: the use of genetically modified plants, for example, and the importance of growing our own food rather than banking on a future dictated by corporate mega-farming, bioengineering companies, and big pharmaceuticals. “Medicinal plants are being patented! I’ve always been utterly shocked that you can patent life. That actually can be done. Somebody went to court the other day—they wanted to patent a chimp. 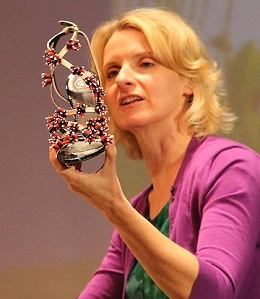 The proponents will always talk like this [bioengineering] is a very precise science; but it isn’t,” Jane explains. What is her best suggestion for decreasing the environmental impact of food production? At this question from the audience, this passionate vegetarian pulls her diminutive frame to its full height. Her shoulders have a distinctive slope—which one might expect from a scientist who has spent decades hunkering down as she observed wild primates. Her voice is clear and strong, almost a shout. In fact, Jane insists that the health benefits she gains from being a vegetarian are the only way she can keep up her rigorous schedule of traveling 300 days a year, giving lectures, sharing her stories, and advocating for a more harmonious and sustainable world. 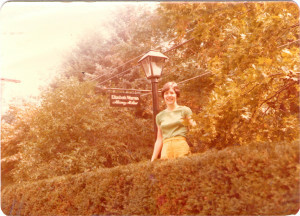 She introduces us to her traveling companion of the last 26 years, named “Mr. H.” It’s a stuffed animal that is meant to be a chimp (except that it has a tail, which chimps do not) and was a gift from admirer Gary Horn. Although Mr. Horn (the man) is blind, he has followed his dream to become a master illusionist, entertaining and inspiring children around the world. He inspires Jane, too, reminding her to “Never give up. There’s always a way forward.” Mr. H (the chimp-with-a-tail) works his own kind of magic: “When you touch him, the inspiration rubs off,” Jane says. Jane receives her birthday cake with “Mr. H” by her side. We give her a standing ovation. To see the entire event, click here. 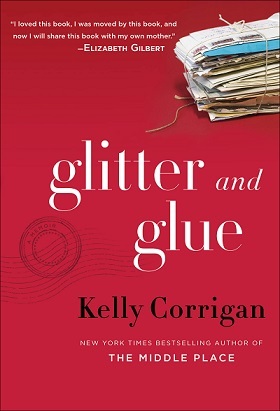 UPDATE 2/20/15; Paperback edition of Glitter and Glue is out! Let me put Kelly Corrigan up on a pedestal for you. She’s on one for me. Kelly survived breast cancer and chemo and an ominous ovarian growth, and braved it through her beloved father’s cancer and her young daughter’s meningitis. She has a page on Wikipedia and is, in her own somewhat surprised words, a “YouTube sensation”—a video of Kelly reading her essay about women’s friendships over time, Transcending, went viral with nearly five million hits. 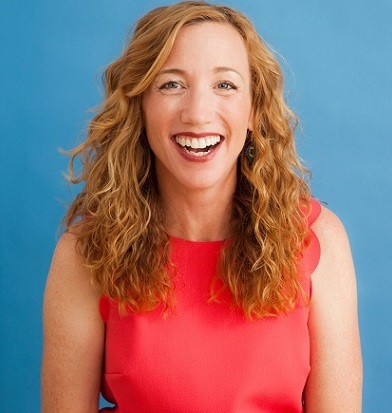 Kelly co-founded Notes & Words, a charitable organization that features bestselling authors and top recording artists on-stage together, and has raised more than $4,000,000 dollars for Oakland’s Children’s Hospital and Research Center. 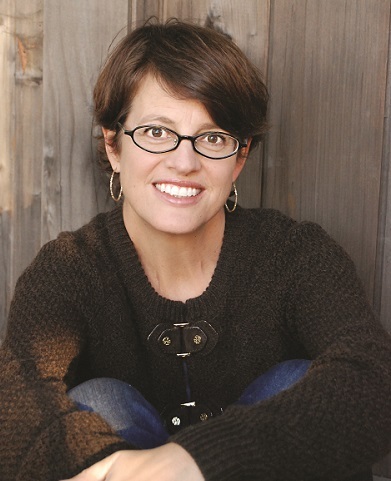 Oh, and she has written three New York Times bestselling memoirs. Three memoirs—and she isn’t even fifty yet! 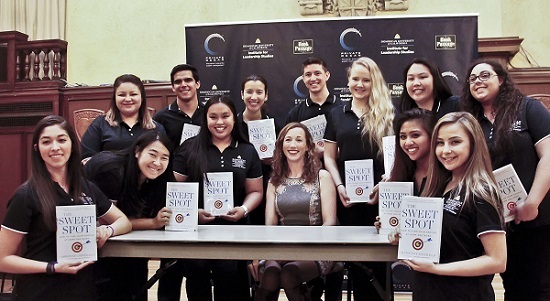 I loved Kelly’s coming-of-middle-age story called The Middle Place, so I attended Dominican University’s Leadership Lecture Series with Book Passage recently to hear her speak about her latest book. The first time I heard Kelly speak it was at this same venue where I covered her interview with another bestselling author, Elizabeth Gilbert, just a few months ago for TWE. Their discussion ranged from science to shoes to spirit, so I was eager to learn what Kelly would choose as a subject. The evening began with a video of Kelly saying a few words about her new book, Glitter and Glue, A Memoir (@randomhouse), which explores the emotional intricacies of parenthood and the bond between mothers and daughters. I was surprised to learn that such an accomplished woman was fascinated with the minutia of family life. 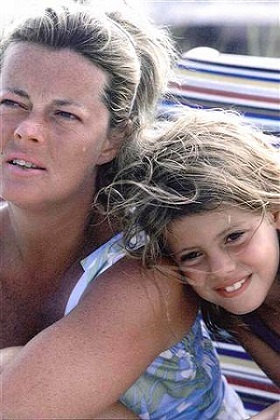 “Your father’s the glitter, but I’m the glue,” Kelly’s mother told her years ago, summarizing their roles: father as a fun friend, mother as tactician and disciplinarian. Glitter and Glue is ostensibly about that difference—between adventure and life experience, fathers and mothers, fun and responsibility. 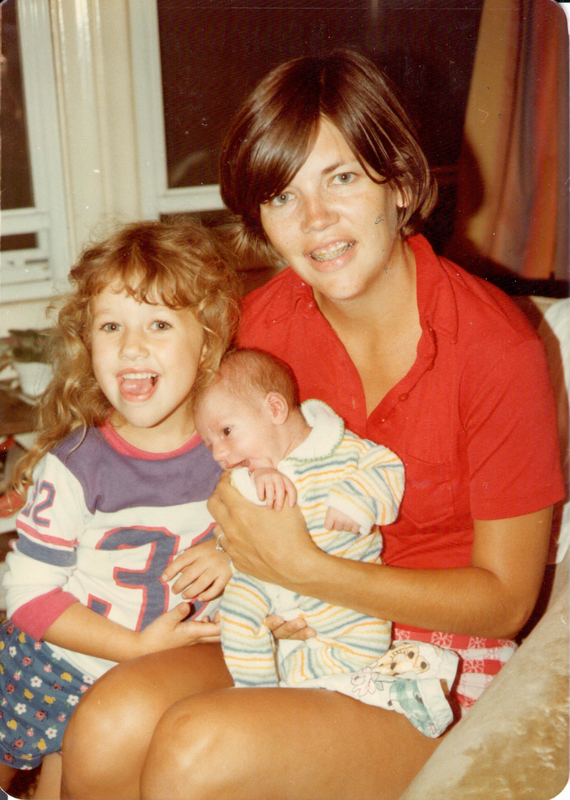 But the truth is that Kelly has reconciled the two with her understanding that everyday family life is the greatest adventure of all. “The coolest thing about the coolest people I knew,” Kelly said, “was that they had made great families. Families with inside jokes and nicknames and dance moves. And that’s the shore I set out for.” It took Kelly less than five minutes to elevate domesticity to an existential art form. At the end of the video the audience erupted in applause, and Kelly—not yet officially on-stage—peeked around the curtain, grinned, and waved like an over-eager five-year-old at her first school play. The audience is immediately captivated with Kelly’s we’re-just-a-bunch-of-girlfriends brand of charm. She shows up in a simple navy blouse and skinny jeans—very skinny jeans—telling us she’s been on tour for twenty-eight days, and is so glad to be back home in the Bay Area, which she swears has the best food, the best people, the best clothes. But this is just to set the stage. In the same way that Kelly has reconciled her one-time longing for “a huge odyssey” with a deep appreciation of the grand adventure that is domestic life, she has also reconciled with the mother who battled her for years over blow-dryers and spending money and curfews, over political views and making wedding plans and baptizing babies. Most of Glitter and Glue is a flashback to the five months in 1992 when Kelly worked as a nanny. As a twenty-four-year-old she had gone off on a backpacking adventure, a global odyssey that would surely make her an Interesting Person. But finding herself in need of money, Kelly took a job in a suburb of Sydney, Australia, looking after two young children whose mother had recently passed away. The experience of caring for children—for the first time in her life—brought an appreciation of her mother’s expansive skills and mighty competence. Kelly may still be dialing her mom, but she has come into her own as an author, a philanthropist, and an inspiring figure for anyone attending to the Great Adventure. 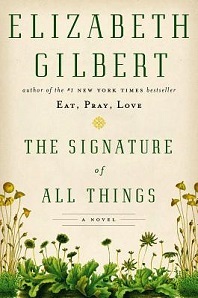 UPDATE 6/2414: Elizabeth’s paperback of “The Signature of All Things” is published today. Check out her upcoming events. Bestselling authors Elizabeth Gilbert and Kelly Corrigan made me feel as though I’d just spent the evening talking with my two best girlfriends, even though they were sitting onstage at Dominican University in front of hundreds of people as they discussed German Romanticism, the rise of Empiricism, the effect of birth order on family dynamics and Tory Burch shoes. 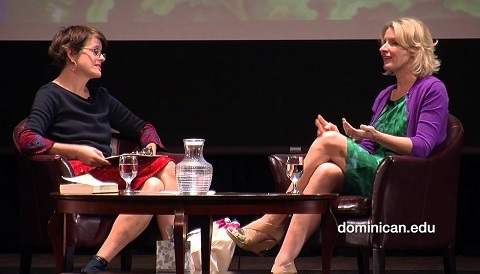 Corrigan interviewed Gilbert as part of Dominican’s Leadership Lecture Series, in partnership with Book Passage, an independent bookstore in Marin County, California. They were talking about Gilbert’s new novel, The Signature of All Things. The book is about Alma Whittaker, a botanist born in 1800 to “potent and clever parents.” Alma grows up to study the miniature universe of mosses, and her story is a miniature reflection of the Darwinian Revolution that occurred during her lifetime. Earlier, there had been no division between divinity and science, Gilbert explains. All the great ministers were naturalists; admiring and praising God’s creations was a natural—even organic—part of their work. But the 19th century was a painful moment in history. “It was like an awful divorce, and the parents have been fighting over the kids ever since.” Gilbert, who wrote a book about marriage called Committed, has a lot to say on the subject. She also has a lot to say about the schism between science and divinity—five hundred pages worth in this new book. And Gilbert says it very well. So well, in fact, that I would happily have read another five hundred pages about evolution and moss biology and taxonomy and botanical illustration, if only she had written a longer tome. 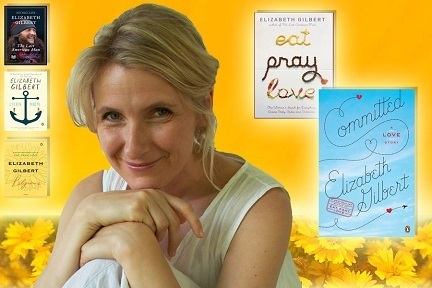 Is this the same Elizabeth Gilbert who wrote Eat, Pray, Love? 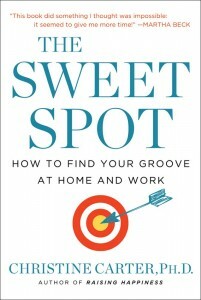 The book some critics dismissed as self-absorbed and overly emotional? The book that sold ten million copies, spent 200 weeks on New York Times bestseller list, and helped earn its author a spot on Time magazine’s list of the 100 most influential people in world? That Elizabeth Gilbert? Yes, it is. And the irony is not lost on her. Gilbert’s own spiritual side was on display in Eat Pray Love. “Some people loved it,” she says. (About ten million, I’m guessing.) But it made others feel nauseated and write snarky reviews and say things like, “Just don’t talk to me about that *** ashram,” Gilbert continues. Readers who are more aligned with the empirical will appreciate The Signature of All Things. “This book is like a pair of sensible shoes,” Gilbert suggests. I respectfully disagree. True, the novel is solid storytelling, historically based, and exhaustively researched. But it is also lyrical, seductive, and addictive. More like the surprise pair of Tory Burch shoes Corrigan gave Gilbert during an onstage moment of female bonding. Elizabeth regards Kelly Corrigan’s gift first with curiosity (above), then with delight. There’s another irony: “This book wouldn’t exist without Eat Pray Love,” Gilbert says.“Eat Pray Love paid for this book. It was a very time-consuming book to write.” Gilbert did a lot of research and planning before she began writing—three years’ worth of interviews, reading, and travel, plus a seventy-page outline, for starters. Ambrose Pike, who becomes Alma’s soulmate (and, briefly, her husband) wanders into this Whittaker world of education and ambition. The couple—Alma a scientist who studies earth-bound mosses, Ambrose an artist who makes exquisite images of ethereal orchids—represent the opposing forces of rationalism and spiritualism. An impressive scholar, Alma is unattractive but sturdy, stubborn but brilliant. 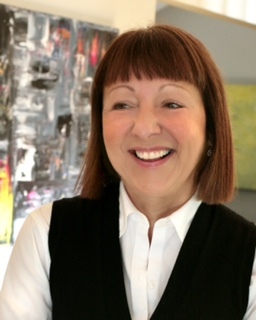 She’s “a woman whose life is saved, over and over again, by her work,” Gilbert explains. Alma’s exhaustive botanical studies insulate her from isolation and boredom, depression and jealousy, loss and loneliness. Gilbert certainly understands loving one’s work. “It’s almost a guilty secret: I enjoy my work so much!” she says. Above is the entire conversation at Dominican University for you to enjoy. I’m already eager for Gilbert’s next book. She’s a terrific storyteller, and, no matter what her next topic is, I know she won’t hold back.